I always dread putting away all of my Christmas decor. My home feels so bare! Last year I decided to keep a few items out and replaced the Christmas red for a soft blush. This carried me all the way thru January to March! A nice pop of color goes a long way for the long days winter can bring. Winter garlands, juniper berries, pine cones, are great ways to keep some natural elements. While plush accents such as furs, velvet, and wools not only provide great texture, they also warm and cozy! Blush was a huge trendsetter in 2018, it continues to make a presence in 2019. 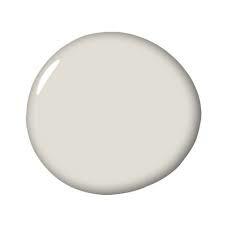 You may see it next to jewel tones or hues of green this year. 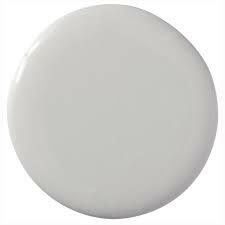 Whatever color you choose, it will go a long way to brightening your space. The 2016 Fall Parade of Homes has came and gone in a rush of traffic. Sitting in a couple of models over the course of the parade I've been able to hear perspectives and feedback from hundreds of people. With well over 1500 people passing through the models I sat in; what did we learn from all this traffic? What were people looking for or attempting to achieve as they toured home after home? Were they buying, selling, building, remodeling, or curious? "Yes". Yes to all of the above. I will highlight the most popular trends that I saw and summarize at the end with list of standard expectations at a few varying price points. As always location and quality are by far the largest impact on home value. Barn doors have made their way into nearly every space of homes. They've replaced the traditional glass french doors, pantry doors, and more. They are found in multitude with nearly every use imaginable. I've seen rough rustic finishes as well as bright pops of color in a more contemporary feel. It works and people love them. Thank you Chip and Joanna I believe barn doors and their good friend shiplap are here to stay for quite awhile. Gray that looks blue, green, brown, lavender, cream, and even gold. These are all shades of gray even though you might not have realize it when you saw it in the room. 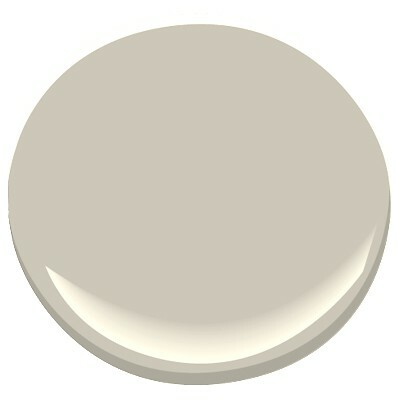 The latest blend or shades of gray is known as "greige". It's light and quite stunning allowing the contrasting finishes to pop against it. It's the perfect warmth for any room and easy to see why greiges have taken the industry by storm. Gone are the days for matching woodwork throughout a home. You will see a blend of finishes from colors and textures through out. Rustic farmhouse, contemporary, and even traditional styled homes are seeing a blended combination. Cabinetry, floors, and fixtures are used to customize and accent a space to reflect the owners personality as well as the latest trends. If you aren't watching HGTV or the DIY channels you may be surprised to find all of the mixes. White washed woods, colored enameled cabinetry, iron accents, antique pewter, dark woods, and other unique finishes are being used right alongside the traditional brushed nickel and dark woods. It's quite complementary. Haven’t heard of it? Okay I had to look it up. I have to confess I’m not a hundred percent sold on the idea. LVT is luxury vinyl tile that provides the natural look of stone and ceramic flooring with the resilience and durability of hard wearing vinyl flooring. I actually had to get down on my knees and look really close while scratching at the “grout” with my nail. I seriously could not tell if it was ceramic or not. I do think for mudroom and even laundry area it seems rather practical. Where I’m not sold is in the bathrooms. I absolutely love the look of all the shiny glass tile in a bathroom. LVT may have a practical stand point, but it does not give me the ooo ah luxury feeling I want with that crystal chandelier hanging over my soaker tub. So the short answer to what I observed is that people want ideas. They want to see the latest trends and what is going on in the market. A large percentage of people were in the process of building and looking for ideas in making their selections. More were remodeling and looking to place their home on the market within the next fews years. 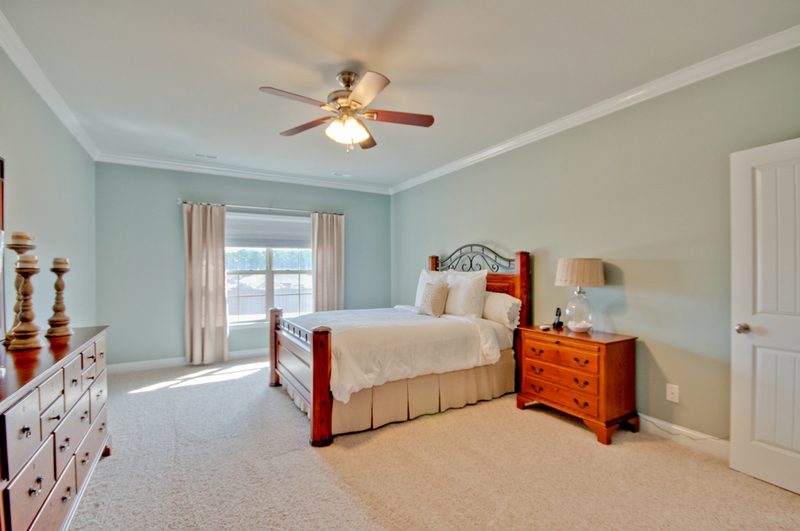 The most sought after and inquired about items were larger lots, main level bedrooms, and single level living. Dear Builders: BRING BACK the RAMBLER. There is a need and a huge market for the rambler. It's in high demand and if the builders will listen we should be seeing more one level living within the next two years. Expectations vary per price point. I will use a couple of price points and list a few expectations that should be good comparisons for what you get per square foot and price. Whether you live in a two story house with a white picket fence surrounded by a hedge of flowers, a large modern townhouse with all the amenities, a million dollar spread, or a home passed down for generations: you are living the "American Dream". We often purchase and sell homes like wardrobes that go out of style and it's easy to forget the privilege we hold. We live in a country where it's easy to become a homeowner. A possessor of land. It's forgotten how the land was once settled by pioneers before us. Their sweat, blood, and tears of passing through land on foot has been replaced by our moving trucks on paved roads and streets. The ease of the move although we complain with every box we pack and unpack, has become a common transition in our lives. Common enough but not without pride of ownership. 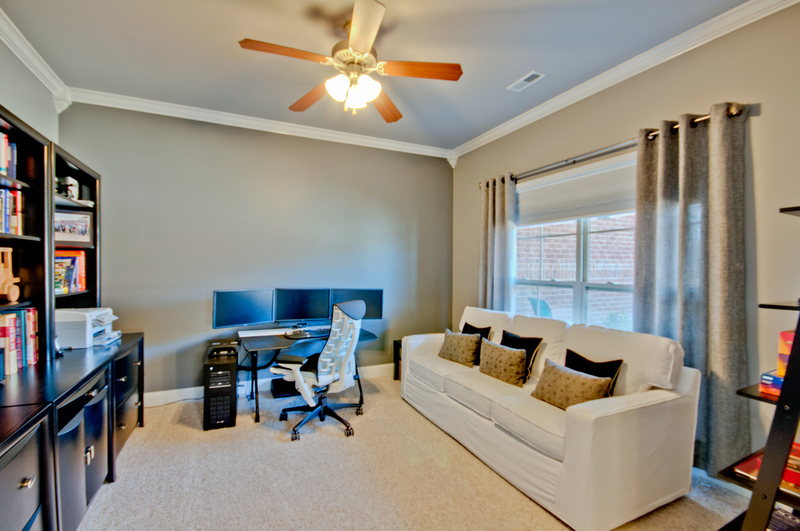 We now often move for better jobs, we upgrade square footage, and finishes. We build, we plan, and continue to dream. Our dreams flourish because of the fallen and the brave. Those who fought on our behalf that we might go on to embrace and live the dreams of those who walked, planted, and built before us. This weekend whether you are firing up the grill, opening the cabin, or relaxing on the front porch... Remember those who gave their lives for a country built upon the courage to dream. Open House March 19 and 20 12-2! 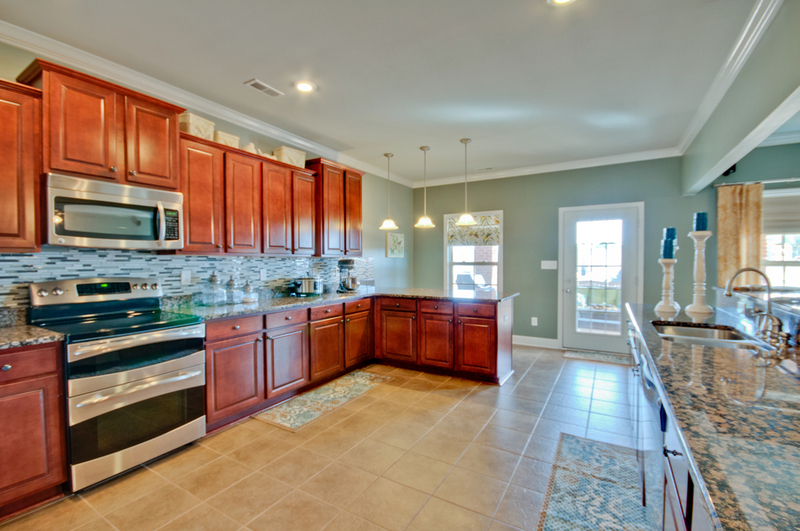 Beautiful turn key home in Dancing Waters. 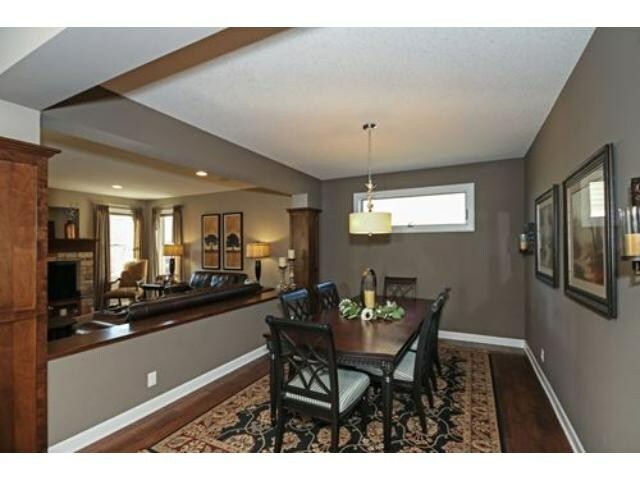 Five bedrooms, five bathrooms, lovely finishes throughout. 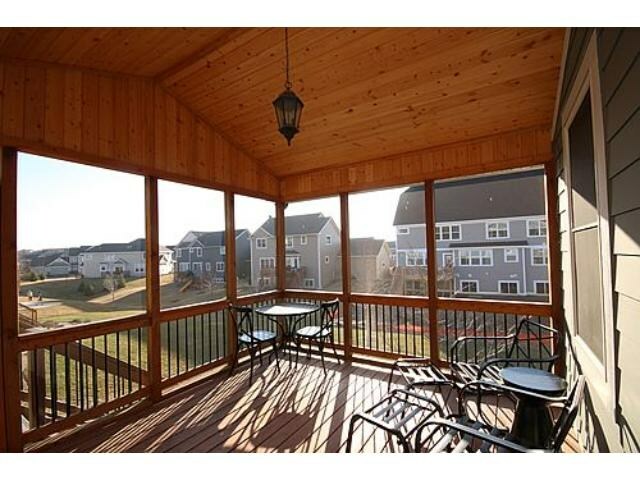 The back yard with a screened deck and patio is ready to welcome you into the warmer weather. Located in the prestigious Woodbury school district. Dancing Waters neighborhood sports a pool, beautifully maintained walking trails, ball courts, and more. Excellent location and fabulous find. 1590 Deephaven, Woodbury. Open Saturday March 19 and Sunday March 20 12-2. 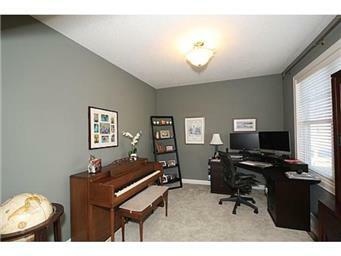 Come and view this home and enjoy a cup of Nespresso with me. What I anticipated: Vendors. Beautiful displays. Great ideas. What I did not anticipate: The inability to park remotely close to the RiverCentre. My well thought out plan to park in the ramp evaporated as I drove around reading 'LOT FULL' signs. Yes, it took me over an hour to find a space and yes, I did have to walk several blocks from my car to the RiverCentre. I lived. Likely the extra walking didn't hurt me any. Apparently I was competing with all of the attendees for the Girls State Hockey Tournament. Pretty exciting stuff. I wasn't disappointed with several of the lovely displays I viewed at the Minnesota Home and Patio show last weekend. I visited with many of the vendors and discovered new ideas I would like to try for my own home. I managed to take a few photos to share some of my favorite displays with you. A shout out to Superior Landscape. Of all the displays I viewed and walked through, theirs was definitely in my opinion, the best one there. I loved it, and I would have no issue whatsoever with them relocating it to my backyard A.S.A.P.. Yes please. Just all of it. The fact that I have those accent pillows on my front porch has to be a sign. I "need" this. Last Spring I watched as Superior Landscape brought one of my neighbors yards to life. They did a fantastic job. I wish I had taken more photos. They had live trees and plants, the patio and walkways were lovely. It was well thought out with great detail in every piece. They thought of everything from lighting to sound, I even spotted a beer tap. They certainly took care of getting some great ideas out there for quality backyard living spaces. Look them up on Facebook. They have photos of all their displays. Just. Beautiful. One of the newer products I spotted was an outdoor subwoofer. Now, I have a couple of outdoor speakers on my deck, but this was genius. Obviously, the yellow box goes underground in your landscaped bed with the "mushroom" popping up for sound. A few more displays from other landscaping vendors. I expected to see cabinets, windows, hot tubs, three and four season porches, out door furniture, and even bathroom fixtures. What completely caught me off guard was the painted commodes. i.e. toilets. I did not ask for pricing, but as I took the photo I caught a couple of laughs from other vendors. "What? You're taking a picture of that?!?" "Oh, yeah." I replied. "This is going on the blog." From what I gather the artist used to paint motorcycles. I really do love the bathtub. My final set of photos to share with you is not only a favorite, but it's an item I am hoping to install in my house. My initial interest in the product was for the basement I need to finish. However, after viewing these multiple times during my visit, I've decided one would be absolutely stunning in my master suite. Just above one end of my bathtub and visible at the end of my bed. Wouldn't that be cozy? It was difficult to take a photo with my phone without the glare of the glass. The inside of the white one was decorated with clear glass stones and the colored light could be turned on, off, or color changed with a remote. The photos do not do them justice at all. But, I had to share them. They were beautiful. I enjoyed the show and the vendors I met. There was enough to keep you busy for several hours and a decent variety of vendors, not to mention the walk back to my car was filled with sunshine. This upcoming weekend is the opening for the next Home and Garden show. The Minneapolis Home and Garden Show begins this Friday. I simply cannot wait, I have tickets to attend March fifth, and hopefully I will be able to see the Property Brothers. I say that with practiced calmness. I've repeated it enough that I can now suppress my squeals of excitement. With the upcoming Parade of Homes we have no lack of model homes to preview. As a buyer's representative, a word of caution and advise to you home buyers ready to fall head-over-heels in love with every model you see. The Spring Parade of Homes begins this Saturday, February 20th and will continue until March 20th. Inspiration galore! 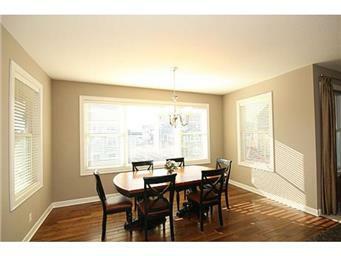 Come and visit me while I host at 649 Falcon Ridge Road in Woodbury. I'll be there from one until three. This is a great new listing in a wonderful location. Meticulously maintained! I finally made it to the new Paradise Carwash on Woodbury Drive. I was ecstatic to see them arrive next to my local Target. How wonderful to drop my vehicle off and have it cleaned inside and out in less than 15 minutes while I catch up on my messages. Welcome to the hood Paradise Carwash, I'm thrilled you are here! 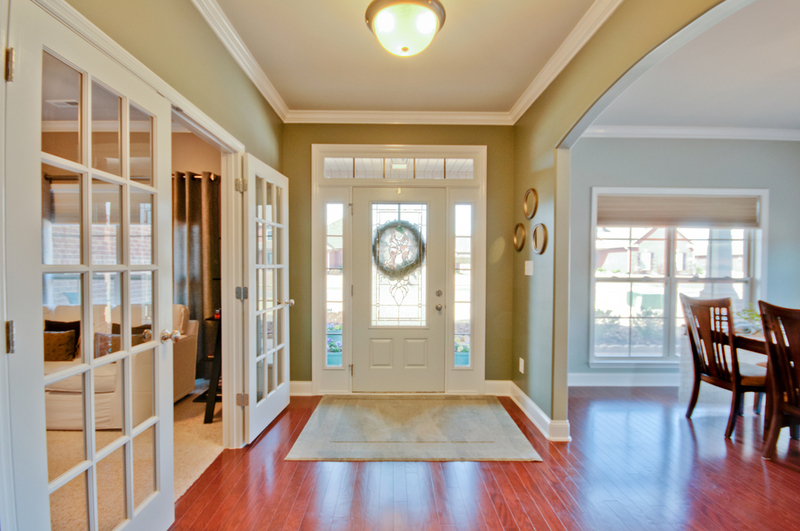 Did you know a first impression is made before a buyer even walks through a home's door? In today's market most buyers will view a home on a website and make that initial decision to schedule an appointment or to keep on looking. Creating a lasting welcoming appeal will decrease your market time and increase your potential for top dollar minimizing your competition. Curb appeal also sets the tone for maintenance and overall first impresion. Your entry both inside and out is an excellent opportunity to make that great first impression. Cleanliness and organization is just a portion of the process to your success.